THE MARTINI CHRONICLES: Divas' Holiday Wish List...Rosetta Stone! Divas' Holiday Wish List...Rosetta Stone! So...Day 9 of our Divas' Holiday Wish List is inspired by my mom, Boss Lady. 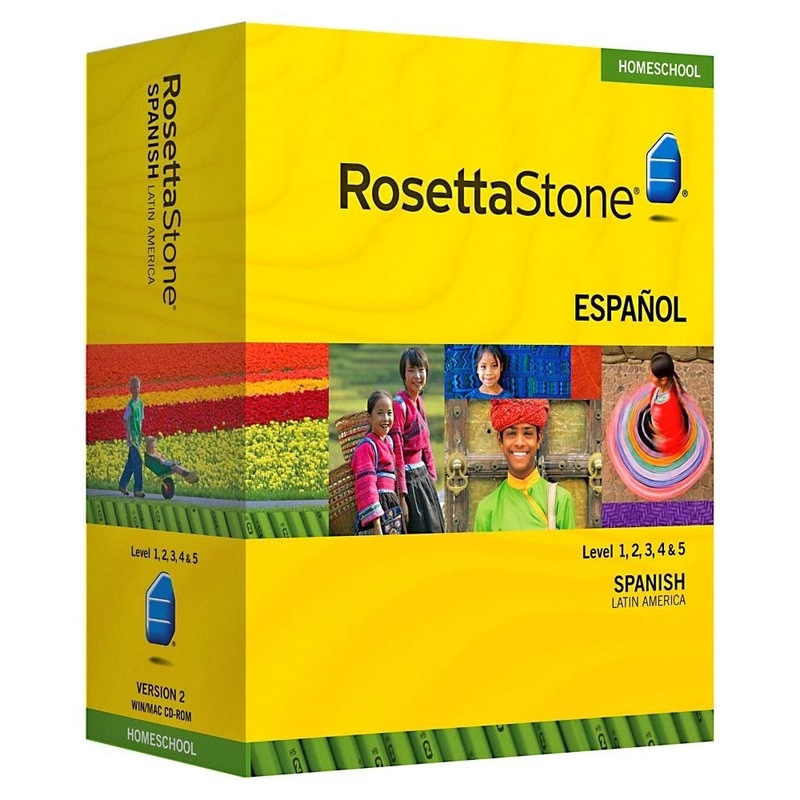 When I asked Boss Lady what she wanted for Christmas, I totally wasn't expecting her to say that she wanted Rosetta Stone so that she could learn to speak Spanish...who knew! Later on that night, I started thinking of how marketable an individual who speaks more than one language is in the current job market. Seriously, I can't think of an instance in the business world where being fluent in more than one language is a bad thing. 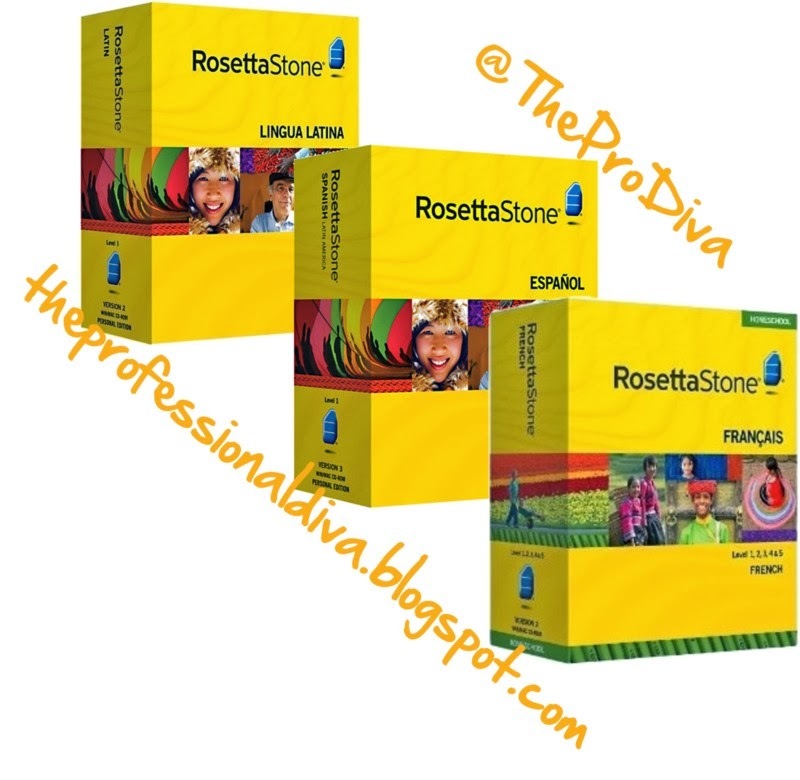 That being said, I applaud Boss Lady for wanting to enhance her already impressive resume, and I thank her for inspiring today's gift idea: Rosetta Stone in the language of your choice! Or if you're purchasing this gift for someone else, the language of their choice. This is a fantastic way to educate and better yourself in the privacy of your own home. And you are making yourself more marketable at the same time. Double win! It turns out that Rosetta Stone is having a great sale online for its various language packages, so don't miss out! 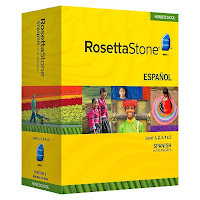 If you like this gift idea, head over to RosettaStone.com.